Need a Website? You've come to the right place! Get noticed with stunning and effective web design. 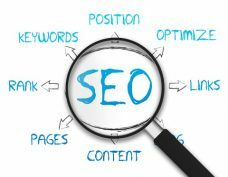 SEO (Search Engine Optimization) is more important than ever. Utilize the best tools to get your website noticed. 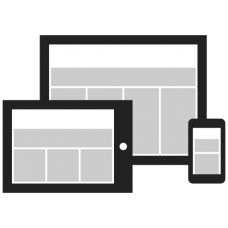 Your website will look great no matter what device it is being viewed on. Arm your site with anti-hacking software and regular backups to ensure your data is protected. Great web design is more important than ever. Websites that effectively reach out to and engage consumers rely on accessibility, visibility, and usability. Once you have determined your target audience, you need to make sure your message is able to reach them. Once you get them there, you need to make sure they find what they’re looking for, and fast! Visual appeal is not enough - you need the right tools in place to get noticed. There is plenty of competition out there, so make sure your website stands out from the crowd. 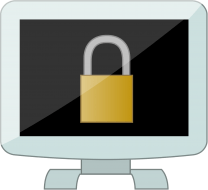 Having taken such care to create a well-formed site, you will want to protect your investment with security measures and data backups. Keep your website safe for you and your customers with security that not only guards against attacks but also offers contingency plans in the event of a breach. While there are no guarantees against being hacked, there are ways of minimizing downtime and protecting your data. Web hosting that includes these services is like an insurance policy for your website. Contact me today, and let's build something great together!